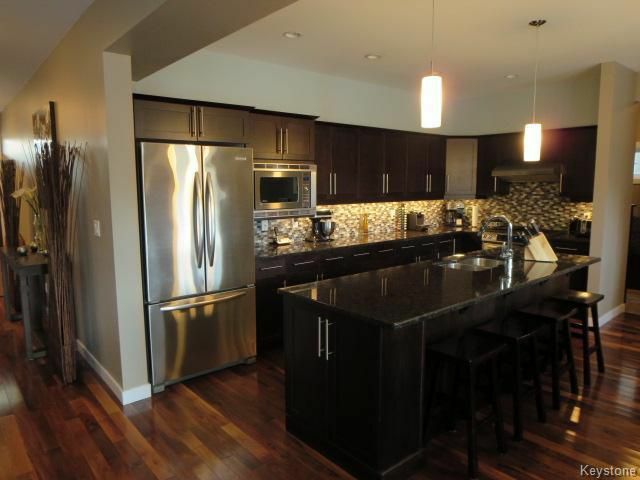 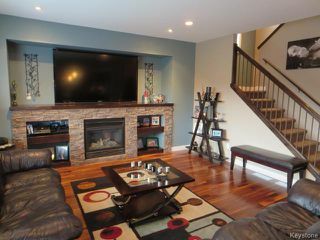 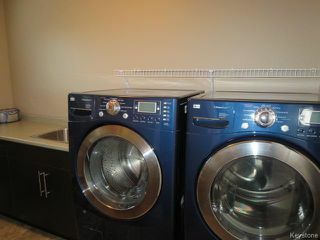 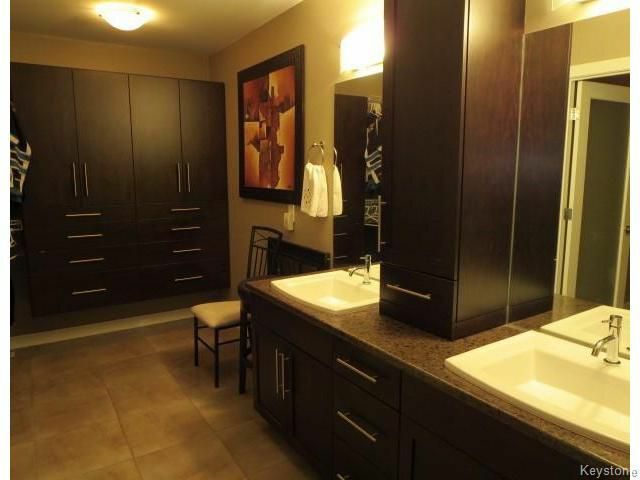 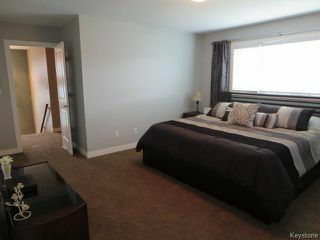 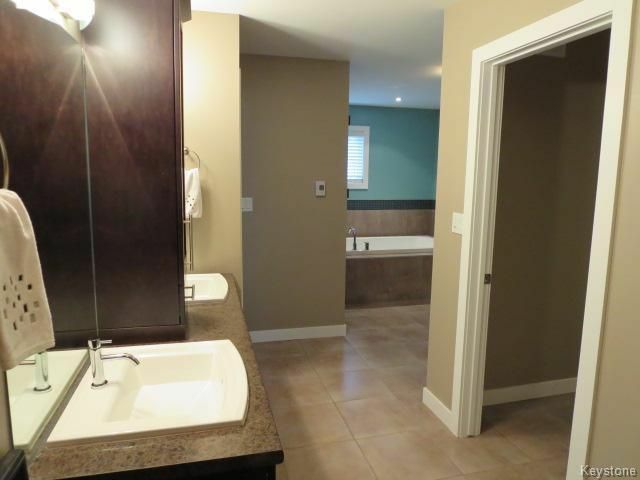 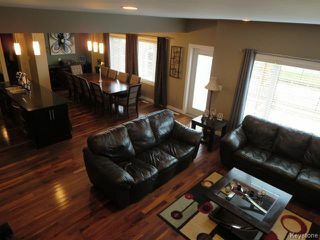 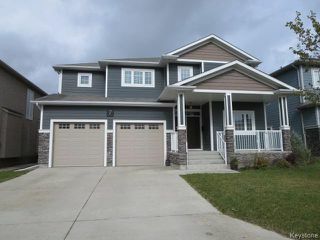 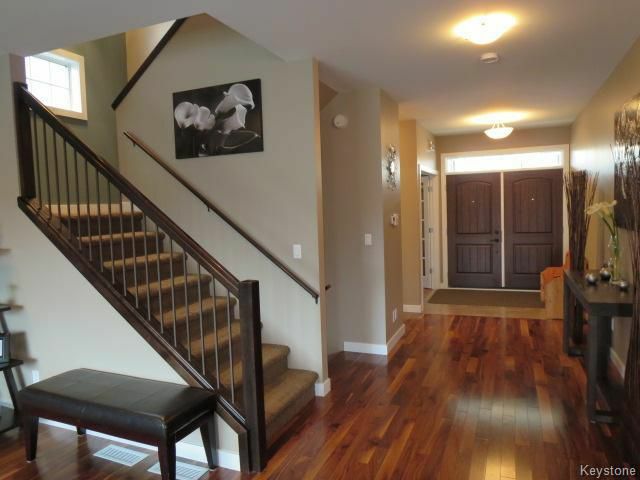 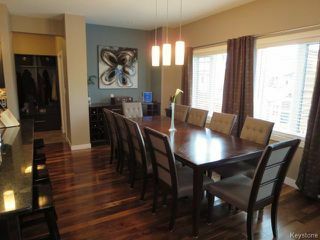 "Bridgwater" Magnificent 2500 sq.ft 5 Brs, 4.5 Bths features Full Ensuites & Walk-in Closets in 3 Brs. 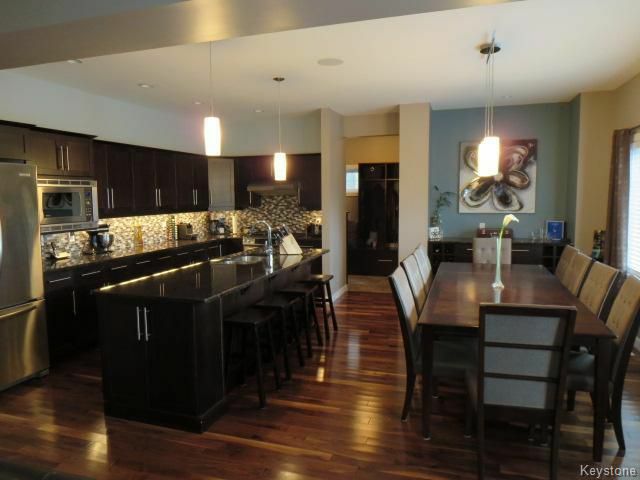 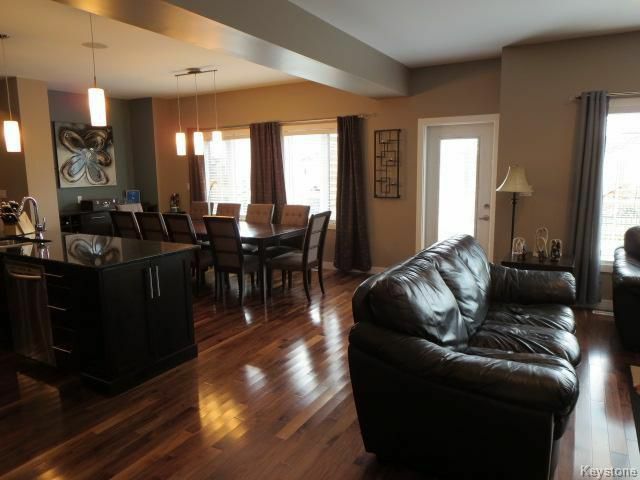 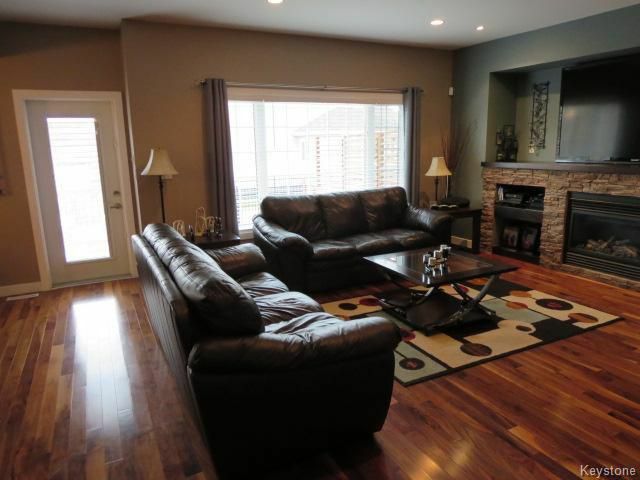 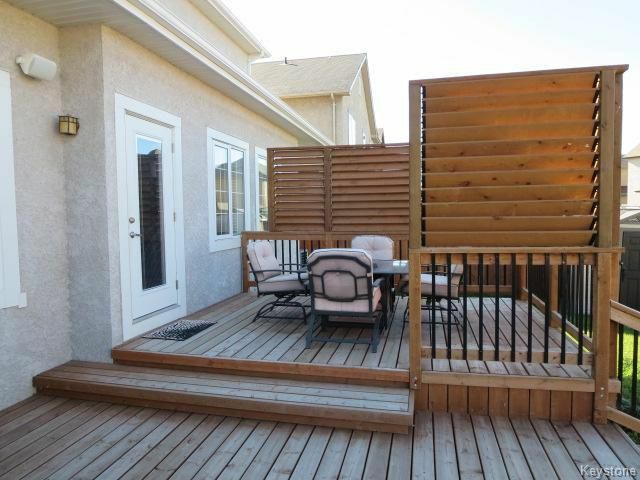 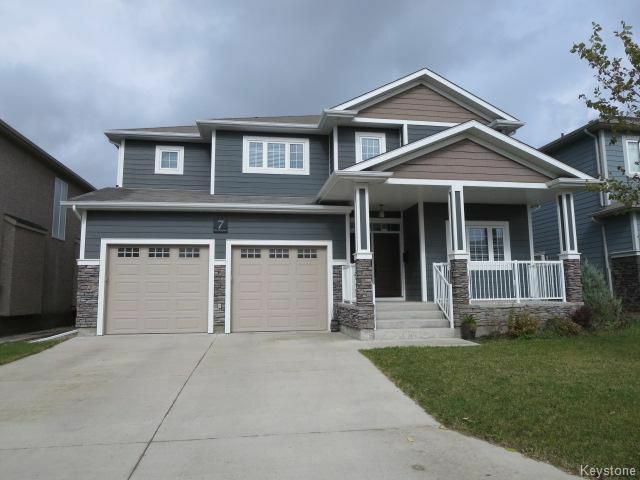 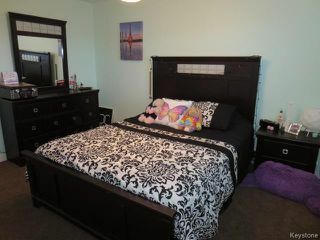 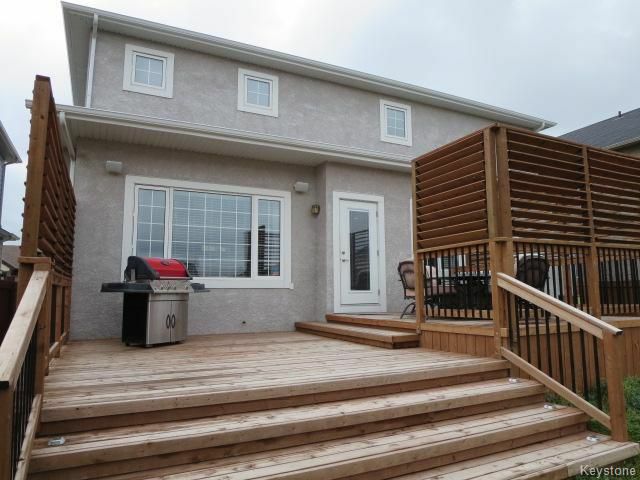 Spectacular Custom Designed w/ All High End Finishes/Special Attention to Detail. Exquisite Main Floor Layout w/ Large Front Foyer, Den/Office, 2 Pce Bth, Open Concept GR/Kit & Formal Dining Area,Fabulous Walnut Hardwoods, Stone Gas FP, Stunning Kit w/Granite Countertops, Tile Backsplash, Expresso Maple Cabinets, Stainless Appliances & Huge Island. Dining Area offers a built-in Wine Rack Cabinet w/ Plenty of Room for Large Family Gatherings & Garden Door leading to 2 Tiered Private Deck w/ Outdoor Speakers. 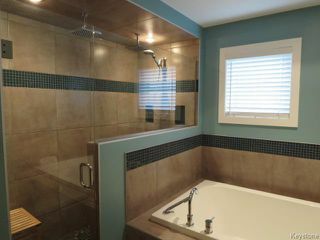 The MBR offers a Spa Inspired 5 Pce Ensuite & Walk-in Closet w/Heated Tile Floors, Blt-in Cabinets, Dble Sink, Huge Soaker Tub and Frameless Glass Tiled Shower w/2 Separate Rain Shower Heads. 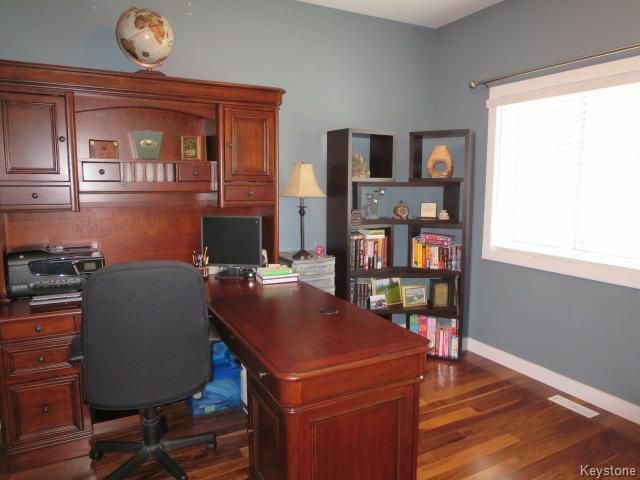 Attached Dble Garage, Mud Room w/Custom Built Lockers/Cabinets/Pantry . 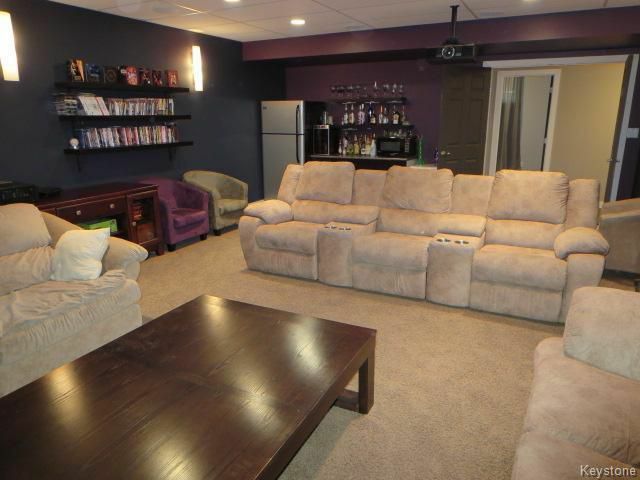 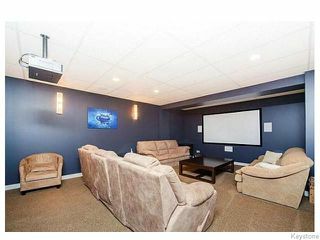 FF Basement, Steel Beam Construction w/ 2BRs, Bth, & Impressive Media Room/ & Bar Area The Perfect Home for your Large or Growing Family! Huge Custom Island with Stainless Sink, and even more cupboard space.